Searching for affordable housing in Chittenden county? Well look no further! 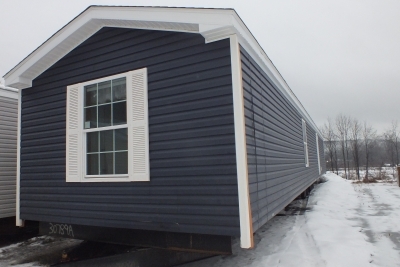 This brand new, energy star rated single-wide is currently available for sale in the Birchwood Manor Mobile Home Park in Milton, with quick and easy access to Burlington, I-89, and all the amenities the area has to offer. With 2 bedrooms and 2 bathrooms, this spacious single-wide home is the ideal solution for anyone! Completely set up and move in ready!